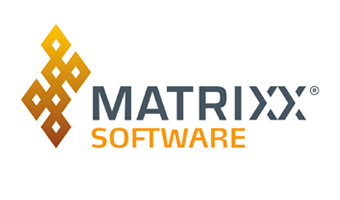 Based in Silicon Valley, MATRIXX Software is committed to helping Telco’s reinvent themselves into leaders of the digital economy. The multi-patented MATRIXX Digital Commerce platform was built from scratch to serve as the foundation for next-generation IT architectures capable of powering rapid transformation. 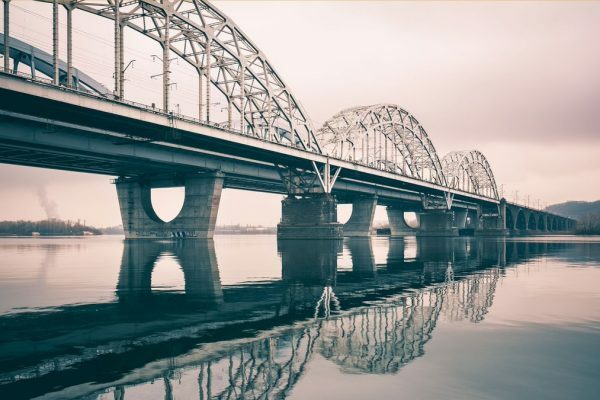 Through innovations in engineering, product, sales and deployment, Matrixx empowers Communications Service Providers with the speed, agility and autonomy they need to give their customers modern, digital experiences. you are a startup ?